It is with great sadness that we have to report the death of another Auxilier. Harry Banham worked in the Bath Admiralty. He was in No.4 patrol. 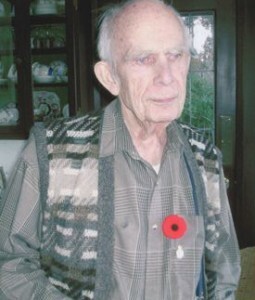 Auxilier Bob Millard helped Harry obtain medals and other Aux related items post war. Bob’s advice and support was invaluable to Harry. He died peacefully in his sleep aged 96.